Pharyngitis or commonly known as a sore throat, is an illness we’ve all experienced. A sore throat is the most common manifestation of a viral infection, but it can also be the result of an infection caused by bacteria. These can be due to a common cold, influenza, laryngitis, infectious mononucleosis, or mumps. Other infections may be due to a streptococcal infection. It might also be due to tonsillitis or inflammation of the tonsils, epiglottis inflammation, and uvula inflammation. There are different methods and treatments for sore throats, depending on the causative agent. Since the most common cause of sore throats is due to viral infections, antibiotics are often just a waste of time and money. They don’t treat viruses, only bacterial infections. That’s why it is important to know what the cause is before taking any medication. More often than not, we take a sore throat lightly, but it’s still nice to alleviate the symptoms with some natural remedies. 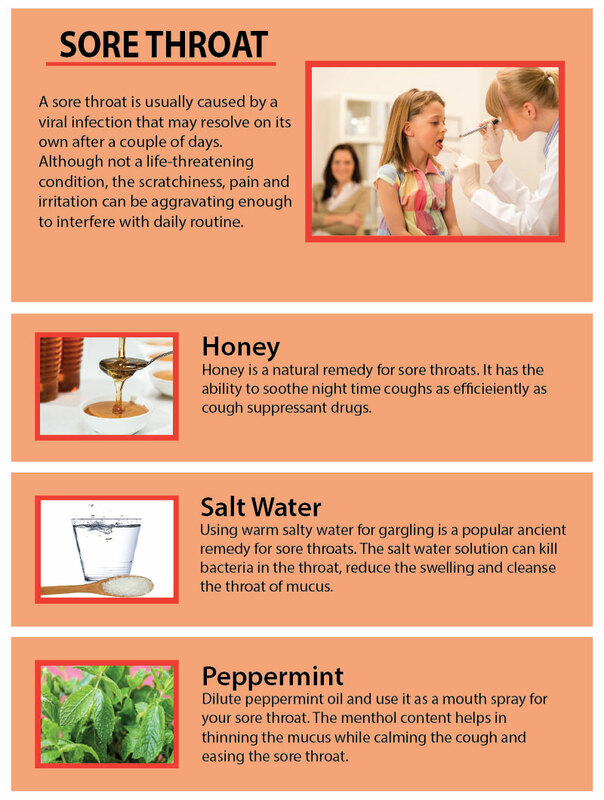 So, put an end to your suffering by using any of the following natural remedies for a sore throat. The use of slippery elm for treating several conditions such as sore throats and coughs has been adopted by modern herbalists from the Native Americans. 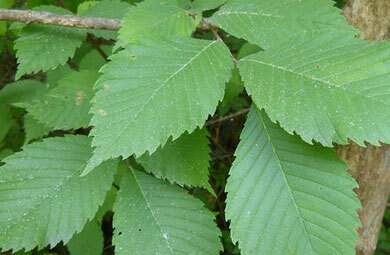 Slippery Elm is a tree which is common to North America. It contains mucilage which turns into a slippery gel when mixed with water. This slippery gel coats a painful sore throat, thereby providing relief. If you are taking any medications, consult your doctor first as slippery elm can also slow down the absorption of some medicines. This is because the slippery substance may coat the digestive system making it difficult for the medications to be absorbed. Licorice root has been used by both Western and Eastern medical traditions for providing relief to people who are suffering from a sore throat, viral infection and ulcers. 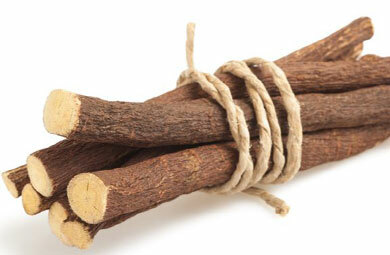 Licorice contains demulcent properties which are helpful in soothing the mucous membrane of the throat. 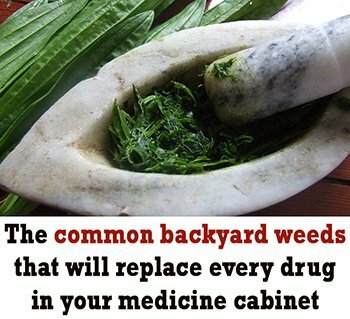 It can be purchased in powder, tea, tincture, capsule and extract form. If you want to use its roots, you need to boil in water for a couple of minutes. This is another demulcent herb that provides soothing and cooling effects to the mucous membranes of the throat. If you are a diabetic, consult your health care provider before taking any marshmallow root preparation. 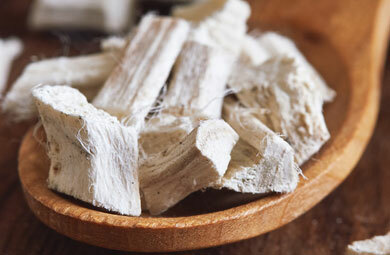 Marshmallow root contains substances that may lower your blood sugar levels and affect your medications. Use sage solutions for gargling to provide relief for hoarseness and a sore throat. You can purchase sage in a form of liquid extracts, dried leaves or essential oil. 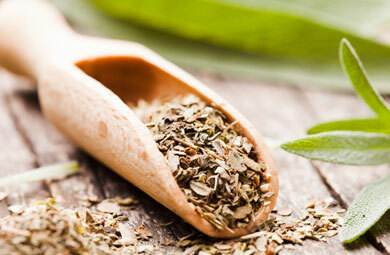 When making sage gargle solutions, pour a cup of hot water on to two teaspoons of sage dried or fresh leaves. After a few minutes, strain, then add a pinch of salt. The extra solution can be kept inside the refrigerator for use later. 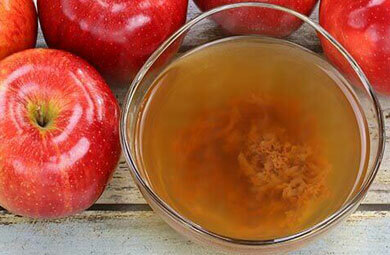 Another effective gargle is an apple cider vinegar and salt gargle. In a half glass of lukewarm water, add a pinch of salt and a few teaspoons of apple cider vinegar. Use this mixture a couple of times a day, especially when you wake up and before you go to bed. The salt will act as an antiseptic and the vinegar relieves the pain and soothes inflammation quickly. 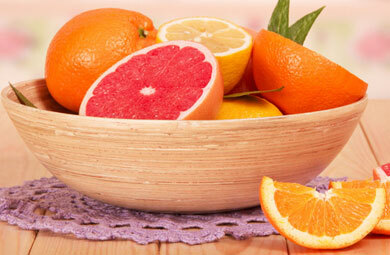 Make sure you are getting plenty of vitamin C, either through citrus fruits or supplements. Vitamin C promotes faster healing and helps fight against infection. Garlic is a powerful antibiotic and antiseptic. It will reduce inflammation, relieve pain, and help fight off infection. Eat raw cloves and add to your meals to get daily health benefits. Although a sore throat is not a serious or life-threatening disease, it certainly is a nuisance. Keeping these natural remedies handy will at least help you get rid of your sore throat and find relief faster.